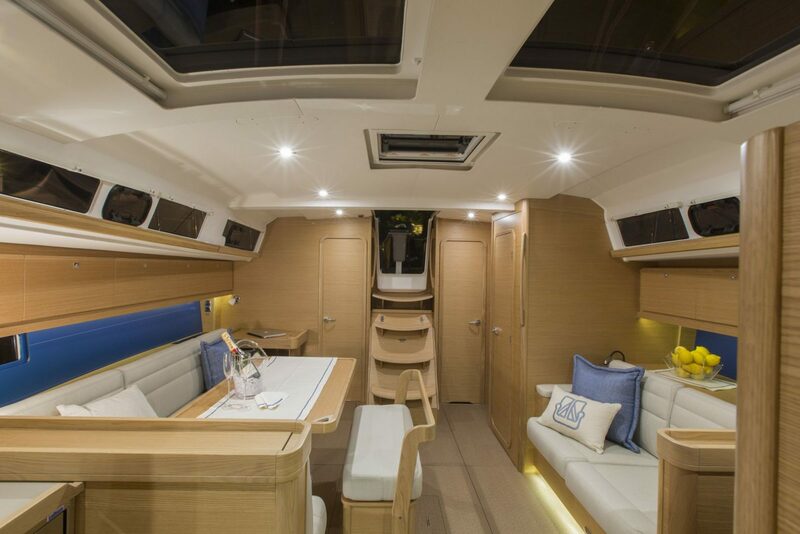 The Dufour 460 Grand Large is perfect for coastal cruising, short hops across the channel or just a day sail in luxury in the Solent. 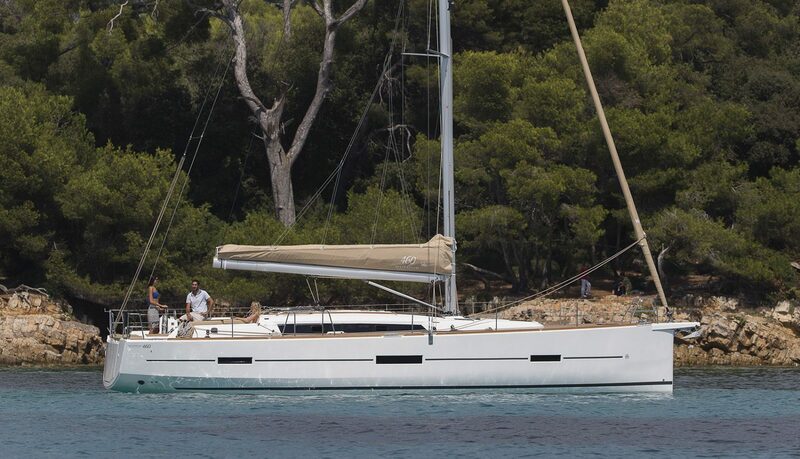 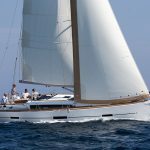 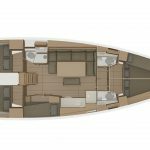 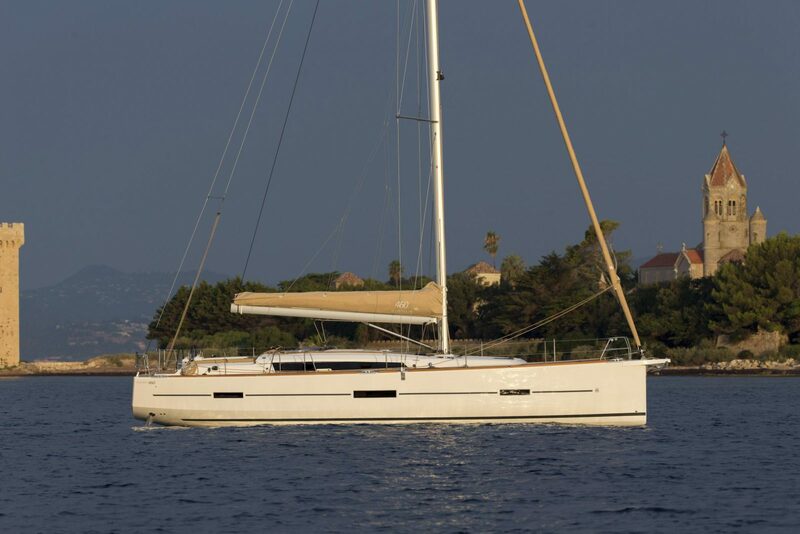 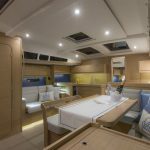 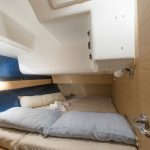 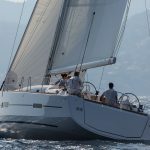 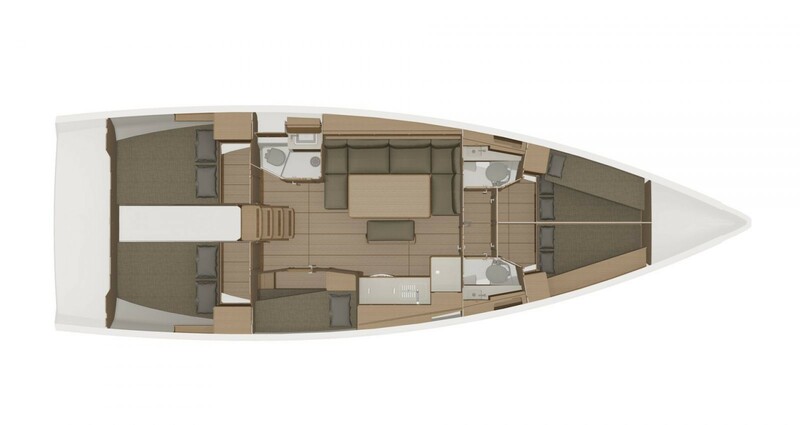 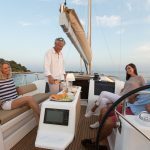 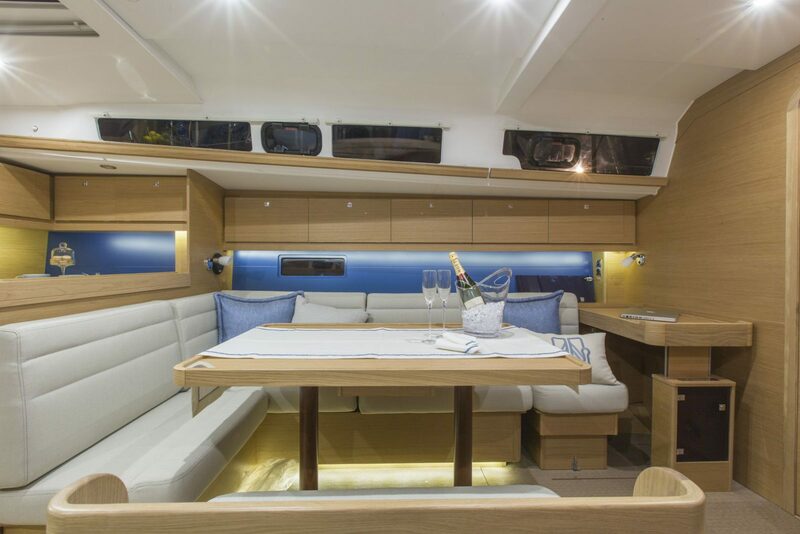 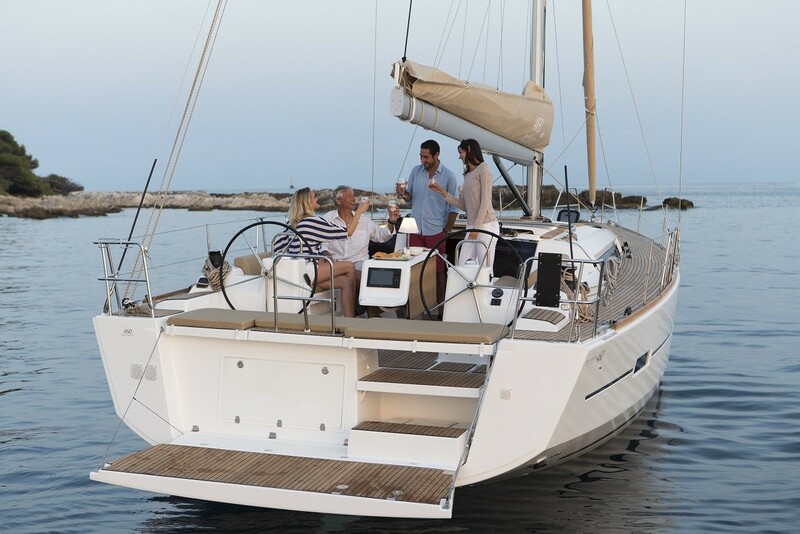 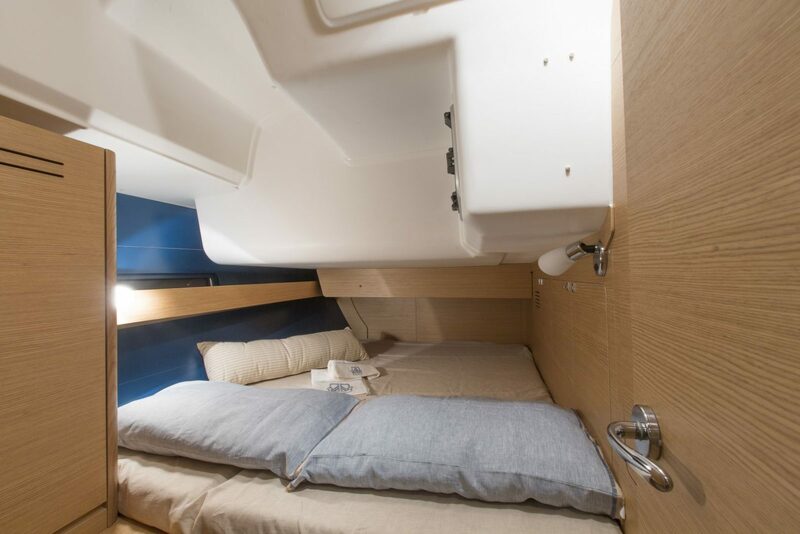 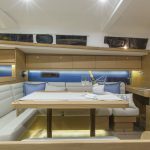 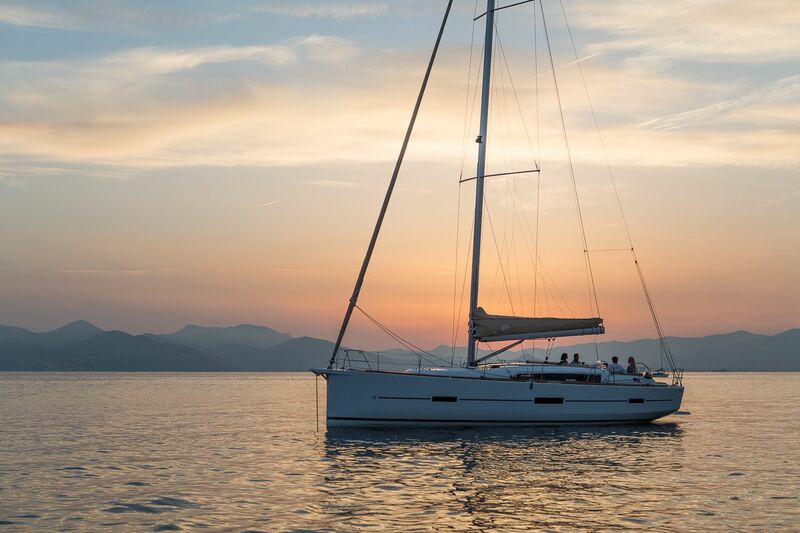 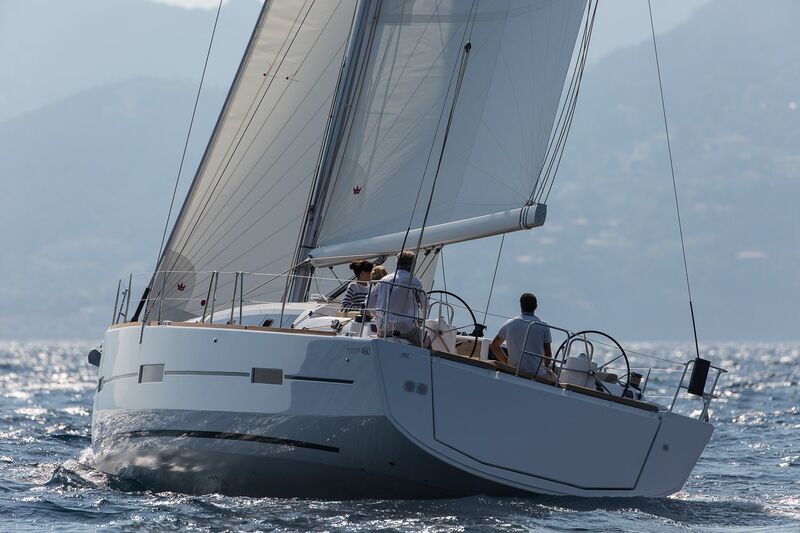 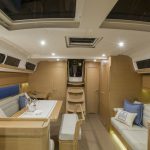 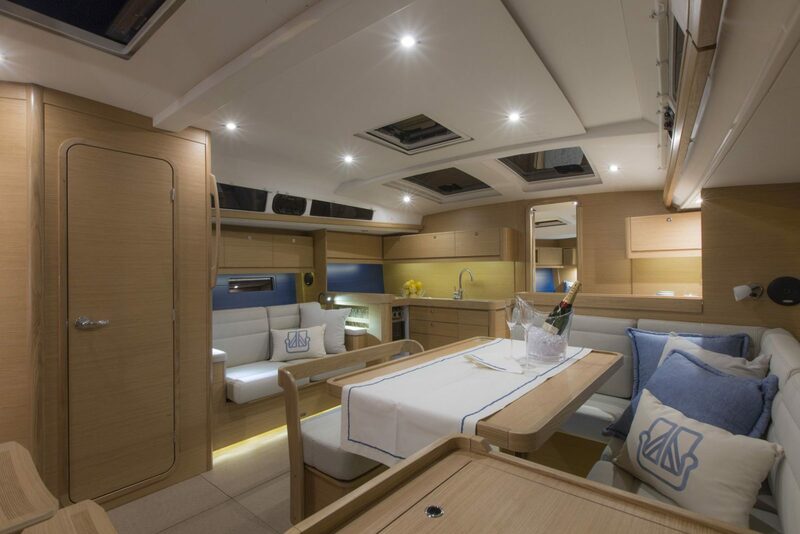 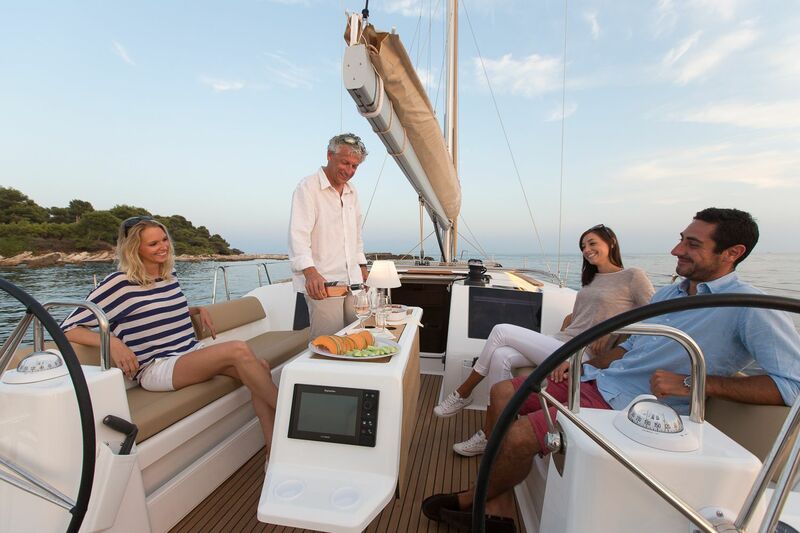 The Dufour 460GL has features and a layout that really heighten the social side of sailing. 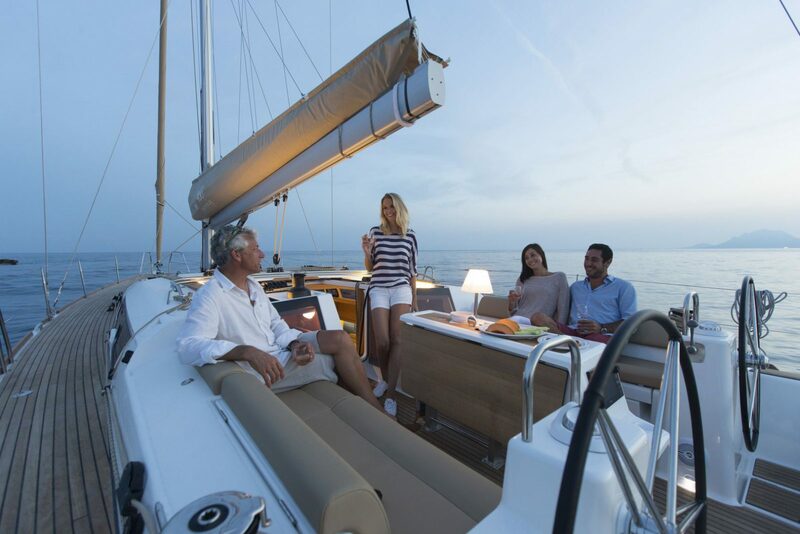 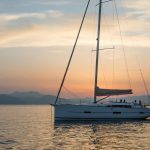 In other words, the sailing side of the equation is definitely important, but when the hook’s down and the day is done, you’d better be ready to party. 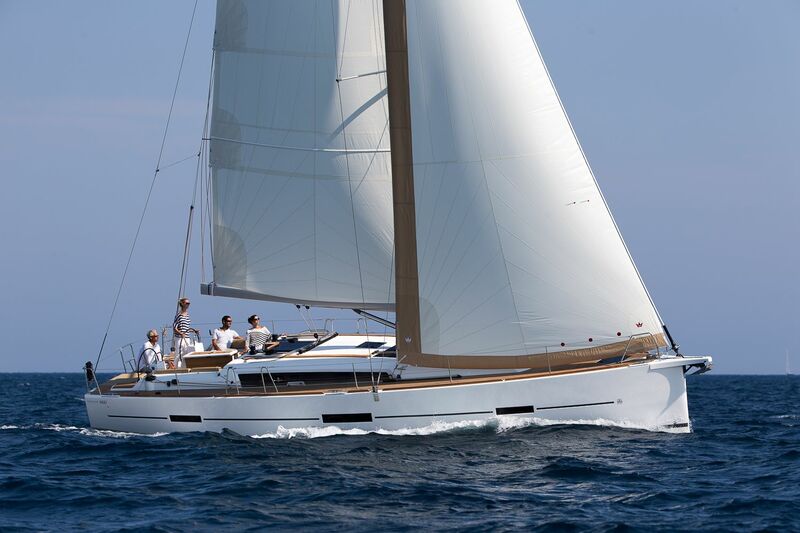 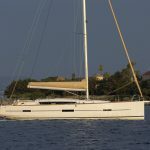 The 460 was designed by Umberto Felci, Dufour’s go-to naval architect, who has built his reputation on yachts that sail very well. 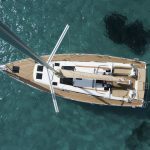 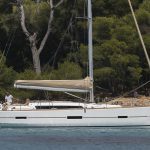 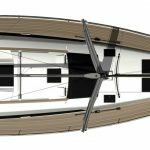 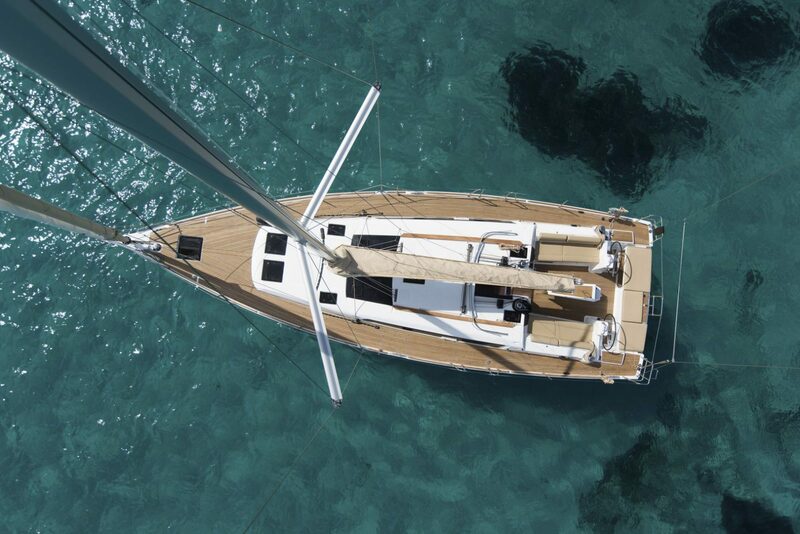 The boat has little trouble sailing as fast as the wind on a close-hauled course, making 7-8 knots in good pressure and a wonderful hull shape that does not slow her too much when the breeze drops.